I'm Organizing a Lucky Draw for the friends and fans who are part of my Newsletter list! The Prize is a Gift Card for the Value of $60 that You can Use Gallery Wide!! Want to Join? Awesome!! 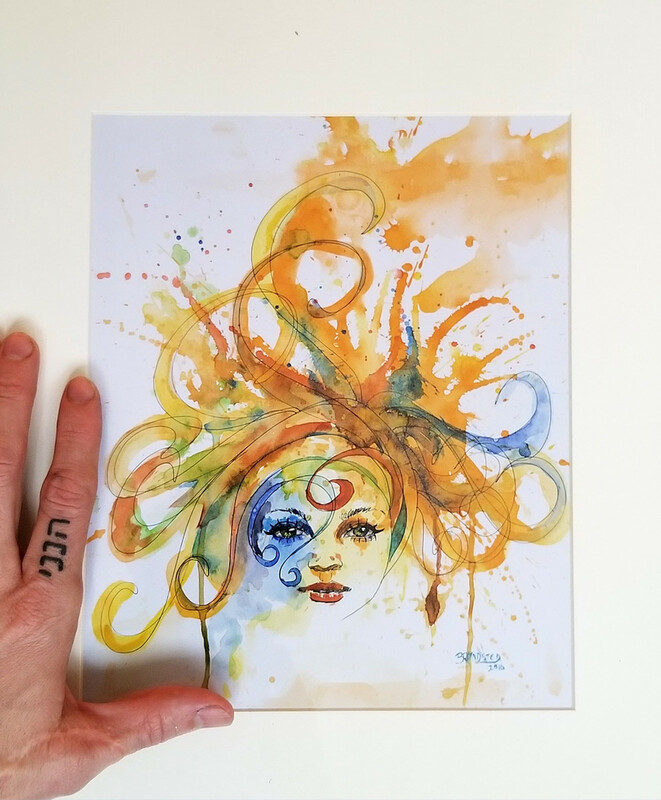 All you have to do is love my Art for yourself or someone you love, Enter your Name and E-mail to sign up for my Newsletter, and that's it, You're In! I send out a newsletter once a week.